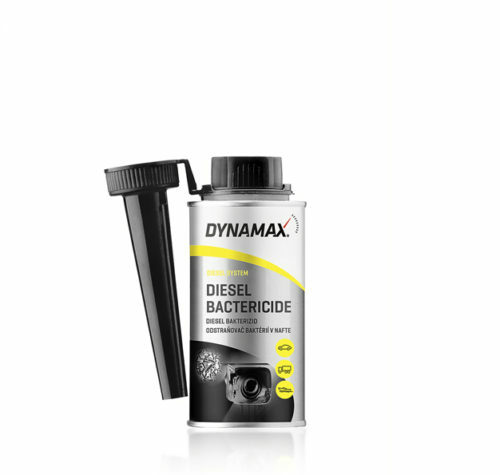 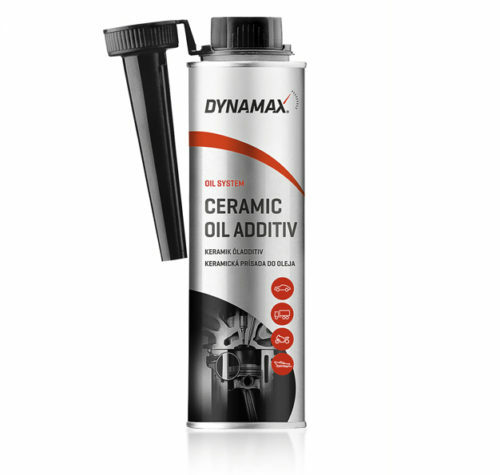 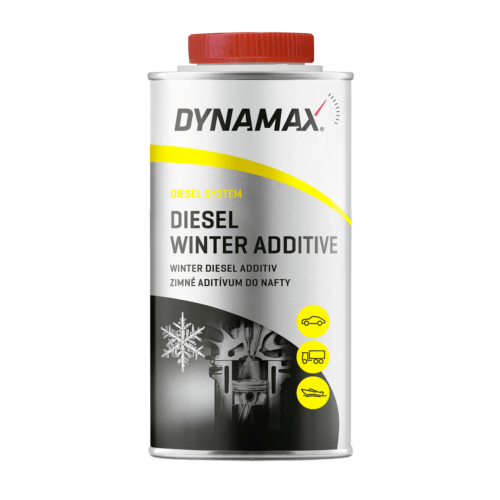 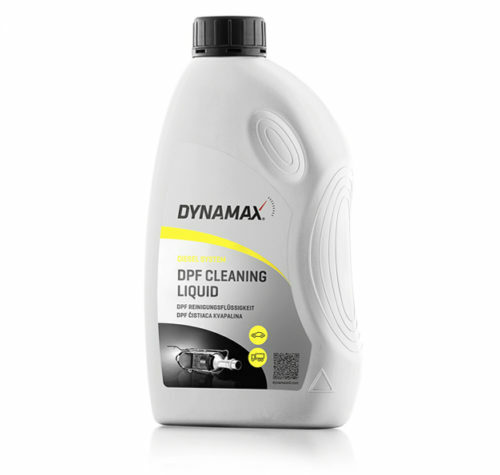 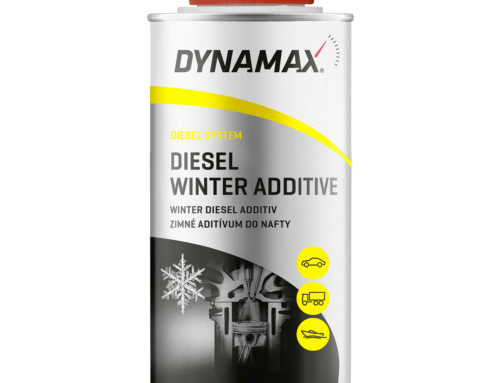 Diesel and petrol fuel additives that DYNAMAX brings to automotive market provide smooth engine operation, necessary protection of all system elements and, as a bonus, they can positively influence the starting characteristics of a vehicle. To protect the engine lubrication system, DYNAMAX has developed oil additives with the aim to underline the effects of the used motor oil. 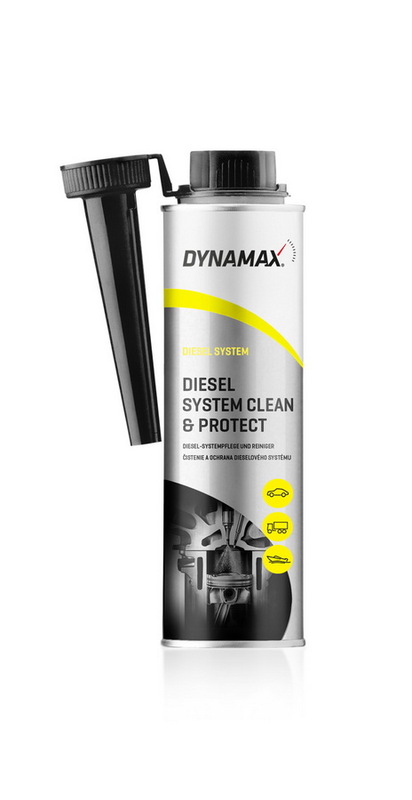 The cleanness of the engine lubrication system without any service intervention can be achieved together with universal cleaner. 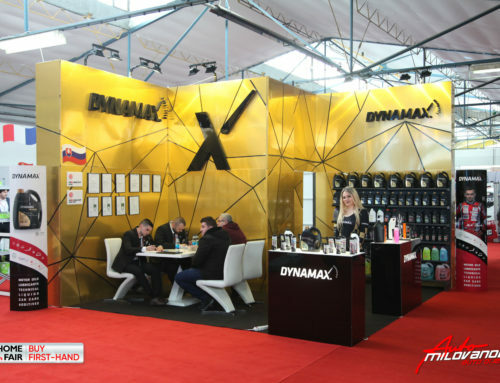 Carefully selected combination of high-quality basic elements and special additives result in preparations trusted by motorists all around the world. Effective DYNAMAX elements for engines, DPF (Diesel Particulate Filter) and injector cleaner additives belong to the first line of high-quality additives on the market.